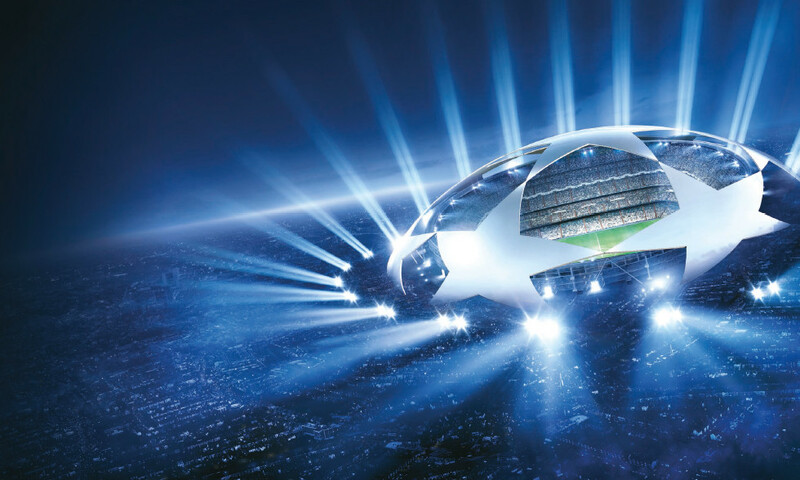 On Thursday evening in Monaco, UEFA held the draw for the Champions League group stage. Lyon, making their 13th appearance in Europe's top club competition, will have to take on Russian champions Zenith Saint Petersburg, the Spaniards of Valencia CF and Belgian outfit Gent. Zenith Saint Petersburg: OL has never confronted a Russian club in official competition. Zenith's European pedigree features a UEFA Cup, won in 2008. Last season, the Russians were eliminated in the group stage. Valencia CF: OL has twice played the Spanish club, both times coming in the group stage of the Champions League in season 2000-01, with a 1-0 defeat for OL in Spain followed by a 2-1 loss for the French side at Gerland. To get to the group stage, Valencia eliminated AS Monaco in the paly-offs. Despite being finalists in the competition in 2000 and 2001, the Spanish club has never won the Champions League. KAA Gent: OL has never taken on the Belgian side in official competition. The side from the city of Gent are making their Champions League debut and are yet to win a title on the European scene.